Powerball has jumped to a massive jackpot of $80 million this week for draw number 1182 on Thursday, January 10 2019, after there was no winner in last weeks $50 million draw. 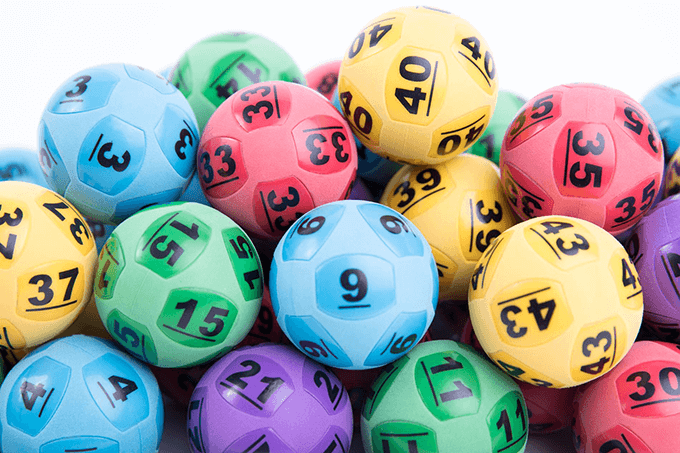 An $80 million jackpot has only ever been won once in Australian Powerball history, and that was way back in July 2009 when two winners split the division one prize pool. Since then Powerball has hit the $80 million prize only once more, and that was in August 2018. However, the jackpot was not won and instead, it rolled over again to the record $100 million draw which was won by two lucky winners the following week. January has been a very lucky month for Powerball winners, with a major jackpot being won in two out of the past three years. So for your chance to win this amazing and life-changing prize make sure you get your entries in on time. You can even skip the lines at your local newsagents and buy your official lottery tickets online right now from our trusted lottery partner. Buy your Powerball tickets here – closes Thursday night 8pm AEDT / 7pm AEST. If the Powerball $80 million jackpot is not won this week then it will jackpot again to an equal record amount of $100 million for next week.